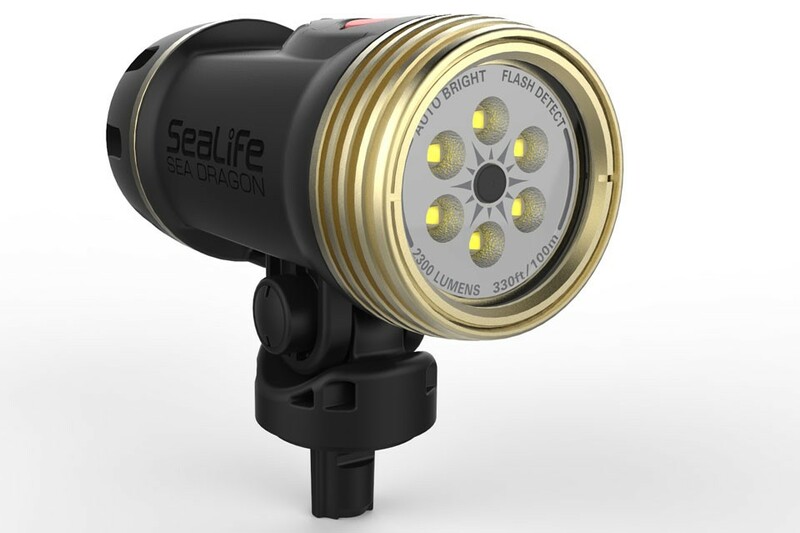 The Sea Dragon 2300 Auto boasts 2300 true lumens of brightness. 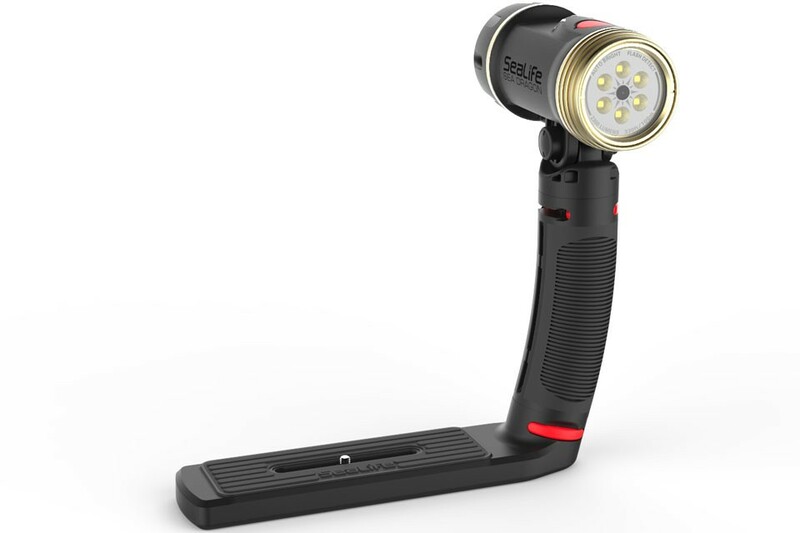 Powered by a rechargeable 7.4 lithium ion battery, the light burns for a full hour at 100% power at constant brightness with its new CREE XP-L LEDs. 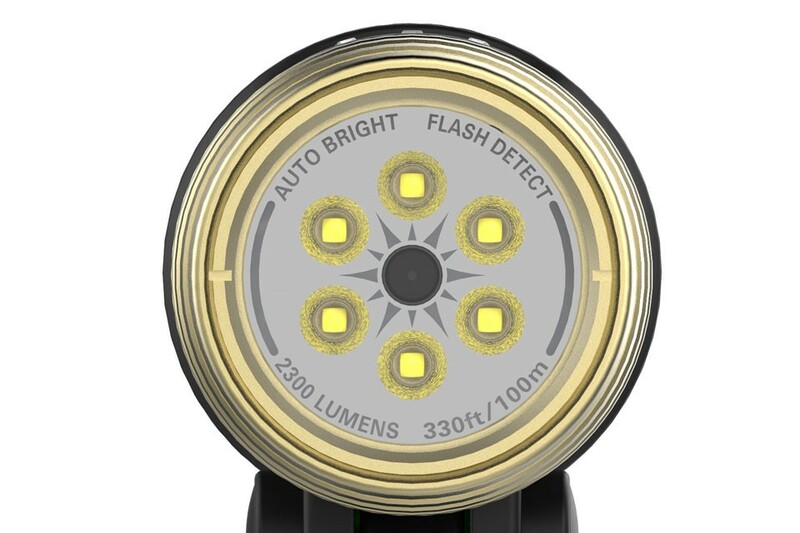 The light features Auto Flash Detection Mode that turns off the light for 2 seconds when an external flash is detected. 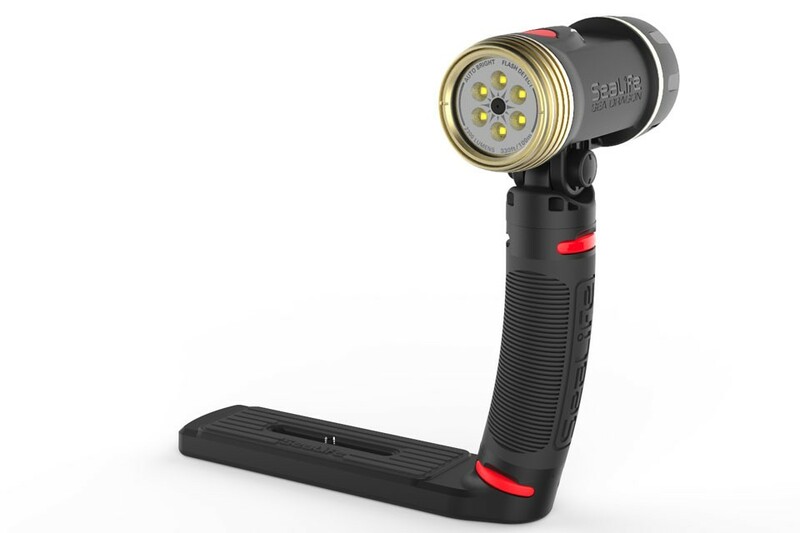 Auto Flash Detect helps eliminate undesirable shadows, color shifts or backscatter.